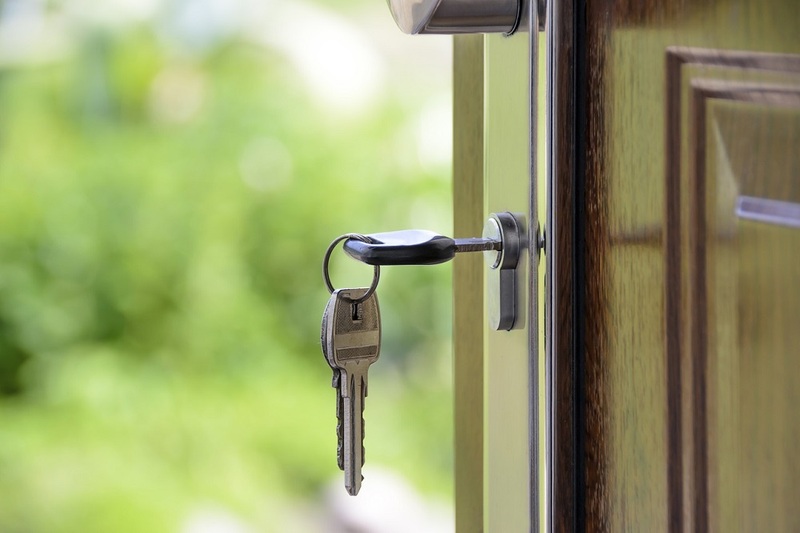 Landlords of properties such as bedsits and flat-shares are being urged to check whether they need to apply for a licence, following changes to housing laws being introduced from 1 October. The new rules will mean landlords of all houses in multiple occupation (“HMOs”) with five people or more, in two or more households, will need to have a licence regardless of the number of storeys in the building. Previously, licences were only required for HMOs of three storeys or more. The change to the law is being made nationally, but with local councils responsible for enforcement. “Houses in multiple occupation are properties such as house shares and bedsits and other housing where people share amenities like the bathroom, kitchen or toilet. If you rent out this sort of property, it is really important that you check whether you need a licence. “The licence makes sure that basic safety requirements – such as having working smoke alarms, and electrical appliances and furniture that are safe – are met. This is good news for tenants and should give them reassurance that their homes are safe”. Even if an HMO isn’t required to be licensed, the landlord may still be subject to a number of HMO regulations, including fire safety. There are also new minimum sizes for rooms used as sleeping accommodation. More information about HMOs, and to apply for a licence if required, can be found on the council webpage.